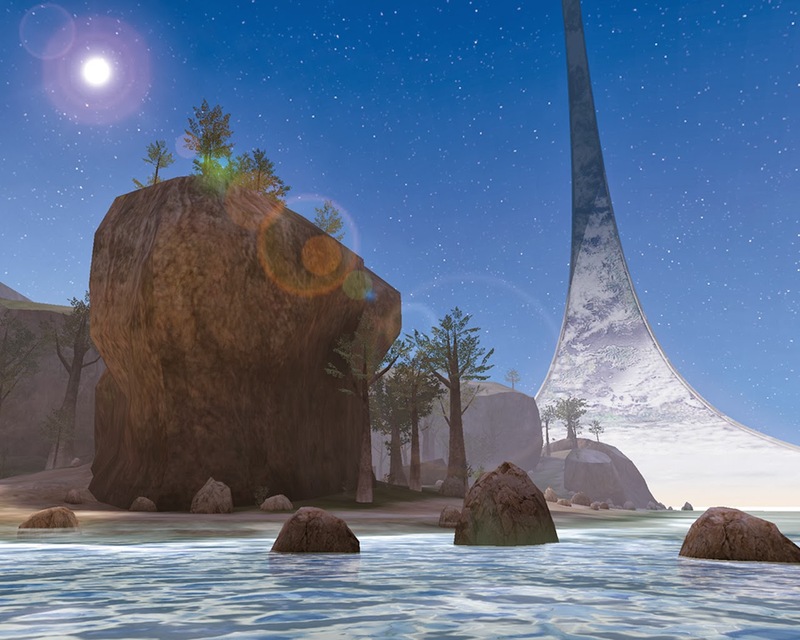 A Reddit user is pretty sure that somewhere in NZ there’s a real life Halo CE - Silent Cartographer beach…. I think they might be on the money! 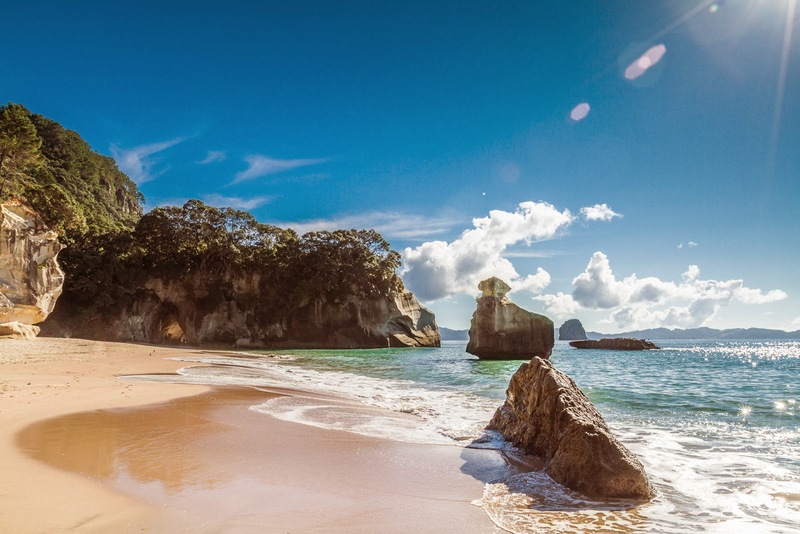 Below is the real life photo from Catherdral Cove in New Zealand and beneath that a screen grab from the Halo game that started it all! Do you agree they look similar?